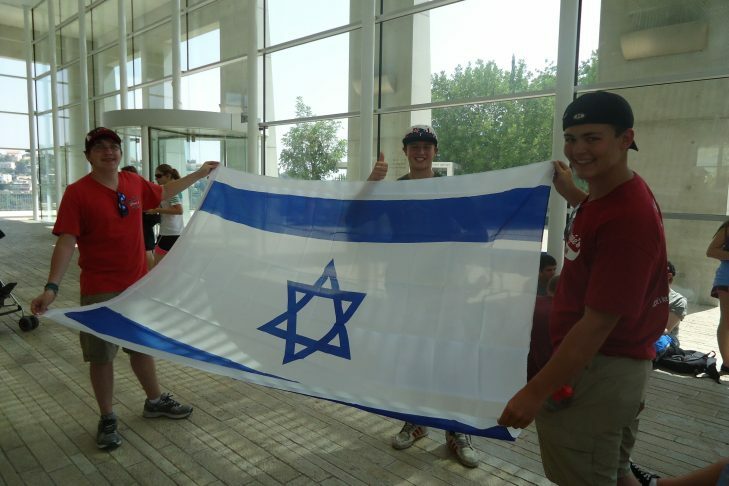 Teens, parents and the community are invited to the Graduation of the first cohort of Y2I Israel Advocacy Fellows. A dessert reception in honor of the graduates to follow. RSVPs requested to Susan Feinstein at sfeinstein@lappinfoundation.org or 978-740-4431.